Four bands with full concert sound are taking over St Brigid’s for a massive night of music! 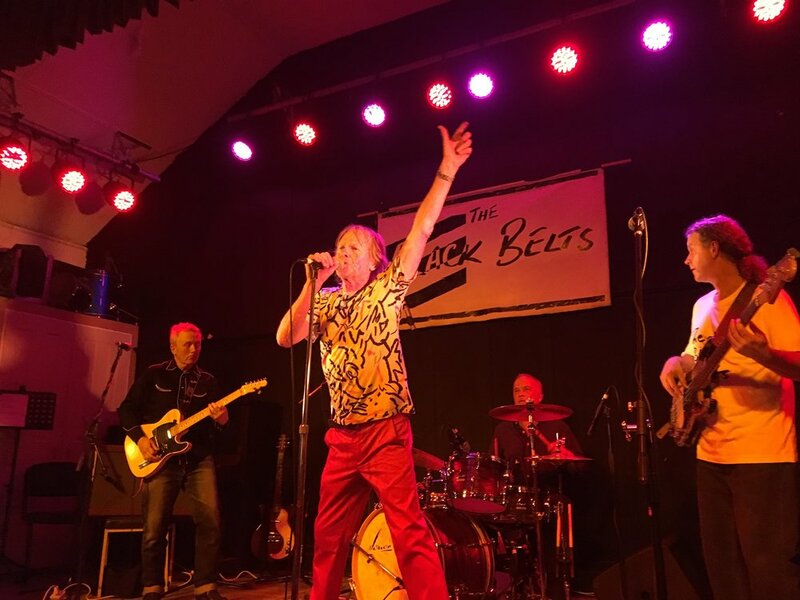 BYO drinks, or grab them at bar prices, and settle in for multi-award winning local crews The Black Belts and Eddie and the Exciters, alongside Brian Fraser (Geelong) and Salty Dog (Ballarat). Hearty homemade food available too for this steamy St Brigid’s Hall fundraiser.